Here are the top insulin resistance symptoms you need to be aware of. Insulin Resistance is a medical condition where the cells of the body are already resistant to insulin. It is marked by the inability of the insulin to effectively shepherd blood glucose into the cells of your body where it is used for fuel. This is a serious medical condition, as the inability to use insulin can destroy your health. We need insulin to help us control the sugar level in our blood. When it can’t, there is a good chance of developing diabetes due to the chronic increase of glucose in our blood. Normally, cells utilize Insulin to transfer glucose from the bloodstream into cells where it is used as energy. The vehicle of transport, so to speak, is insulin. Without insulin, cells cannot use glucose or sugar for energy. You can have tons of sugar in your blood and be completely fatigued because your cells have no energy to do their job. In this example, the body is producing insulin normally; the issue is that the cells are the ones who could not accept it. They develop resistance due to many factors, primarily a diet high in simple carbohydrates that require lots of insulin to process. 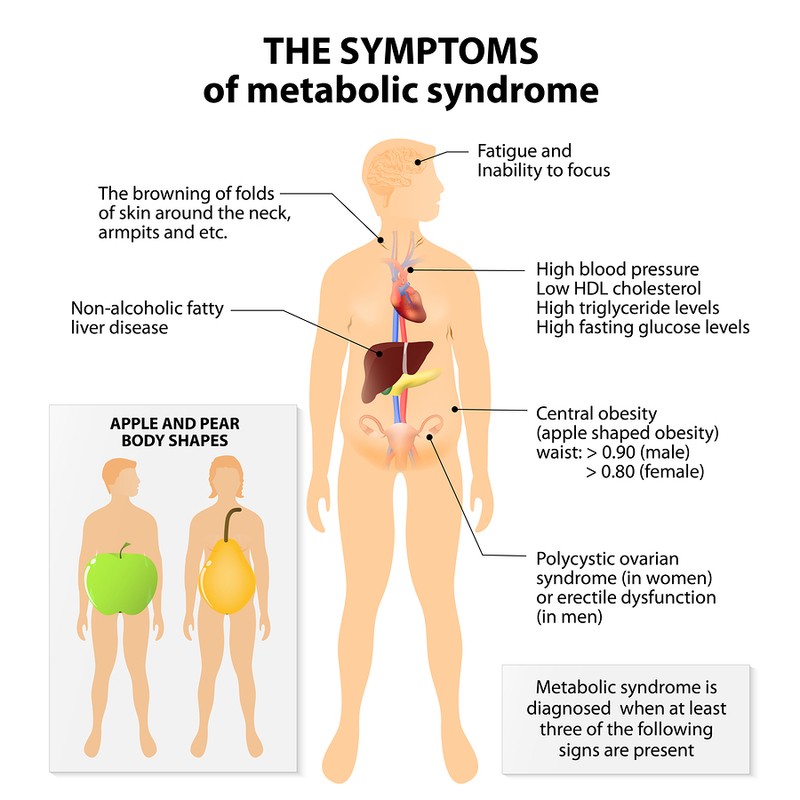 Some other factors include pregnancy, obesity, stress, metabolic syndrome, and a lot more. These are just some of the common factors that could trigger insulin resistance symptoms. 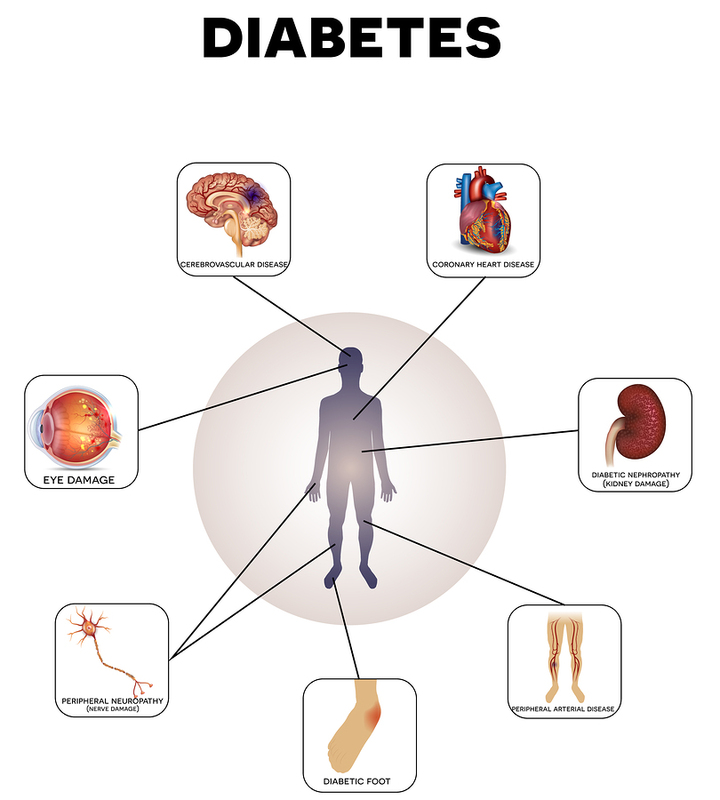 This medical disorder is usually associated with Diabetes Mellitus Type II, which occurs later in life. The problem in Diabetes type II is almost the same with insulin resistance. However in diabetes type II, the pancreas is altered. When the cells of your body become resistant to insulin, it takes more and more insulin to shepherd glucose into your cells. In the meantime, insulin accumulates in your blood. High levels of insulin in the body signals the pancreas to stop producing insulin. This causes a vicious cycle because the lack of insulin in the body causes your blood sugar levels to increase because the glucose can’t get into the cells. You can see how chronic insulin resistance leads to diabetes type II. Most insulin resistance symptoms involve physical changes. Insulin is a hormone produced by the beta cells of the pancreas. 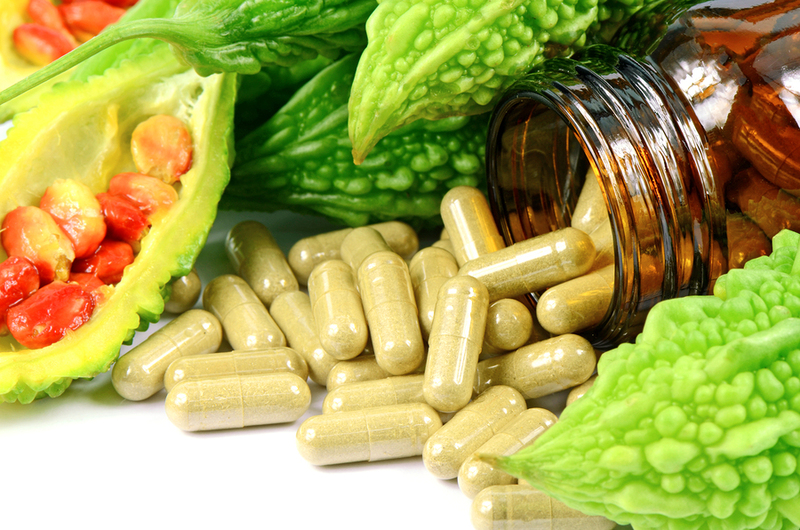 Whenever its functions are altered it causes an abnormal level of hormones in the body. One of the common insulin resistance symptoms is skin tags. These are usually benign skin lesions that project on the surface of the skin. The characteristics of these lesions are irregular, smooth and are flesh in color. These tags seem like hanging from the skin, as they typically have stalks that are attached to skin's surface. •	Reproductive abnormalities in women. Insulin resistance affects the liver because there are difficulties in managing excessive fats in the blood when the level of insulin gets higher. At the same time, distribution of fats will affect the arteries, causing arteriosclerosis, which can significantly threaten your health. Remember that arterial disorders are responsible for causing stroke and other severe cardiac problems. The effect of insulin resistance on women is also quite devastating, as it can alter menses, obstruct ovarian functions, and in some cases, cause infertility. 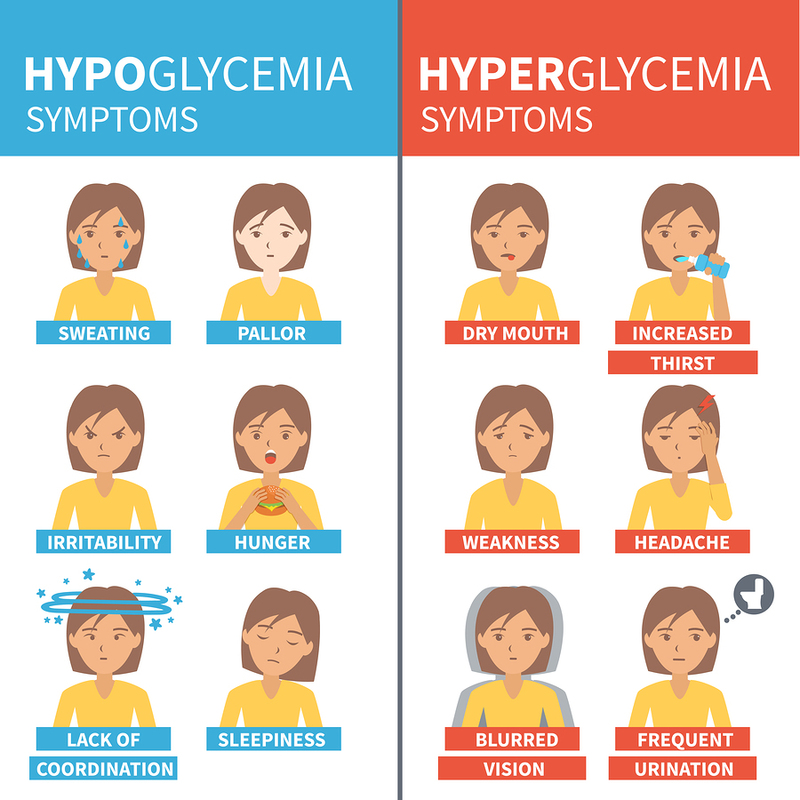 The hard part in having this illness is that it is very difficult to detect it early because insulin resistance symptoms usually develop at a late stage. In this case, prevention is much more effective. Although hereditary is a big factor for its occurrence, it can still be prevented by the adoption of a low carbohydrate diet, eliminating processed foods, lowering stress and participating in light, but regular exercise.